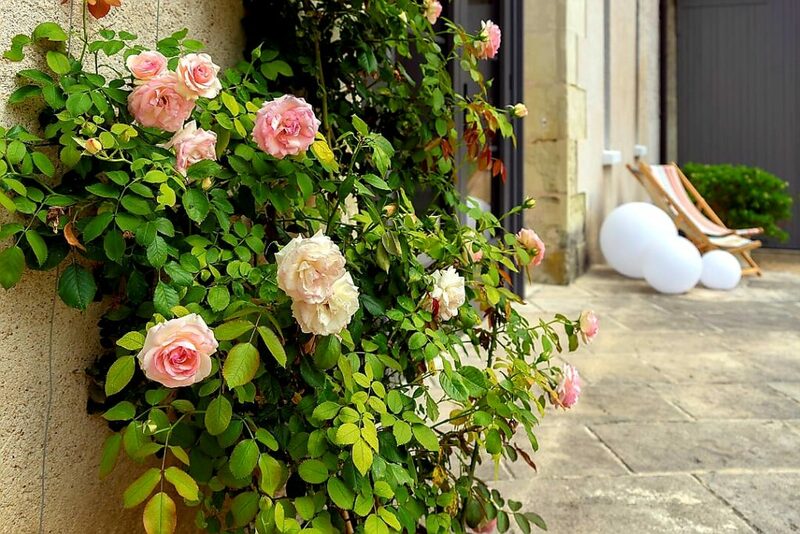 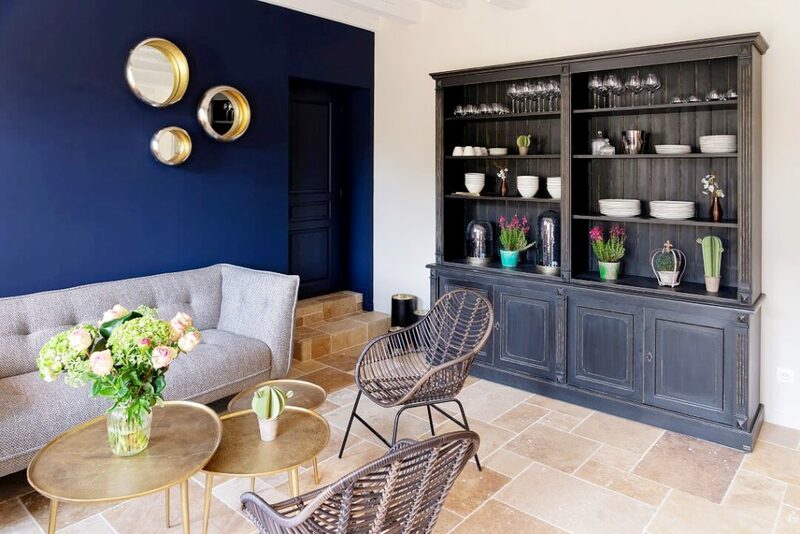 Camille will have the great pleasure to welcome you in a typical delightful house of Touraine, built in 1837, restored with love and care to insure you an unforgettable stay. 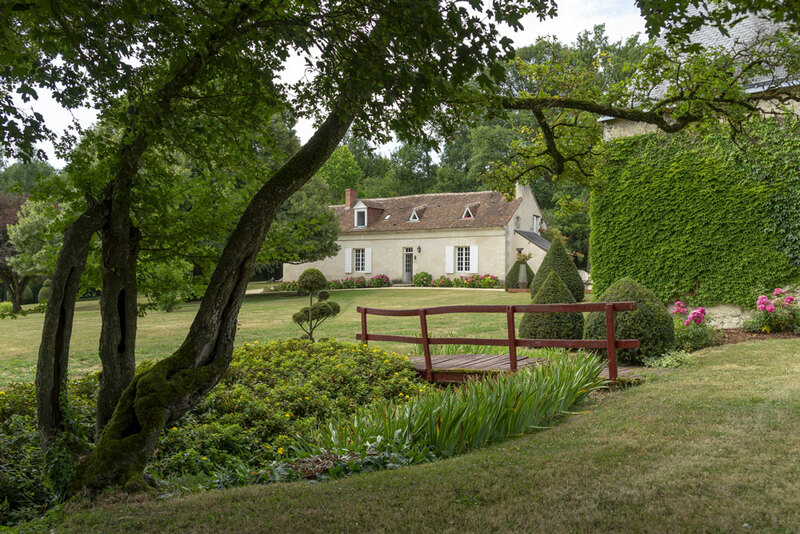 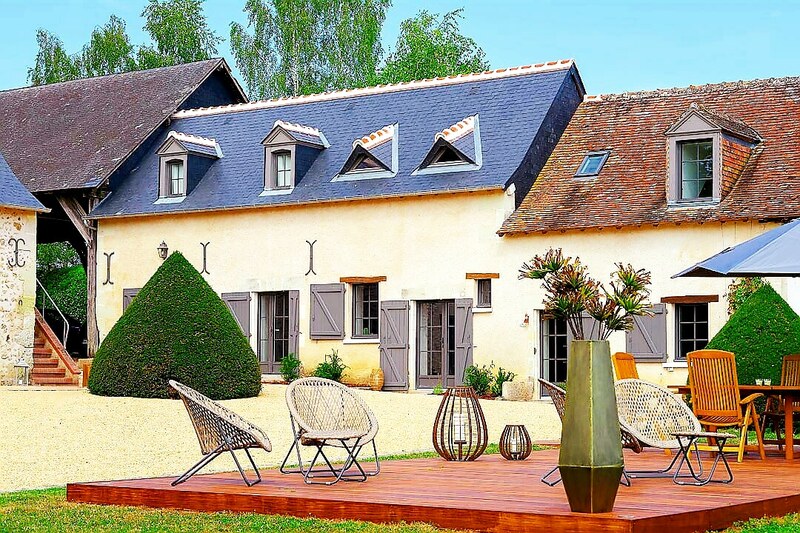 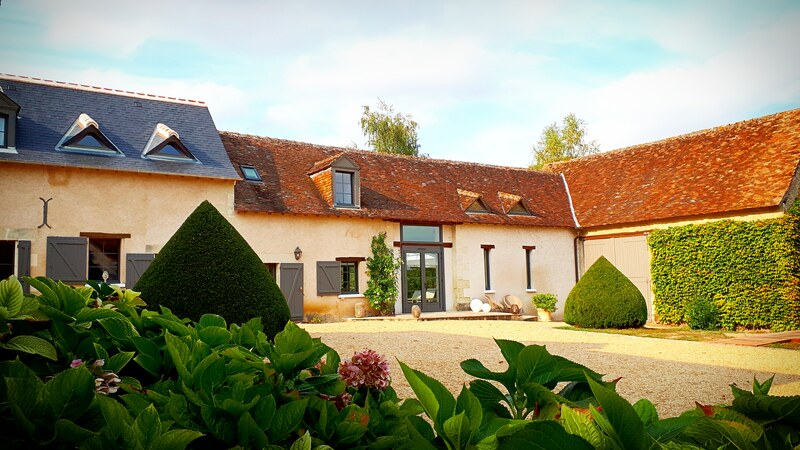 The “Domaine de la Limetière” combines elegance, comfort, character and relaxation. 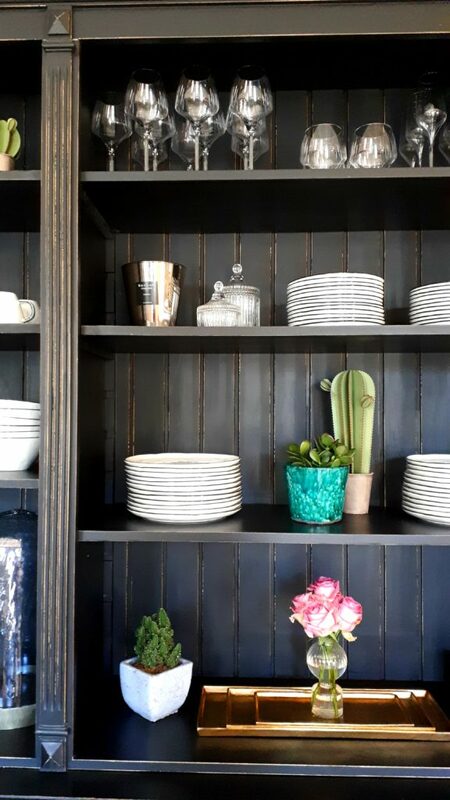 Four comfortable rooms with independent access will charm you with a simple and refined decoration. 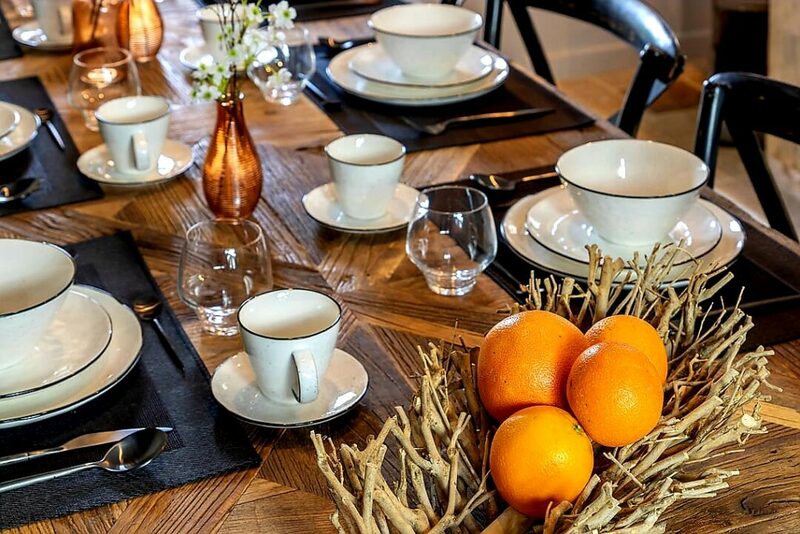 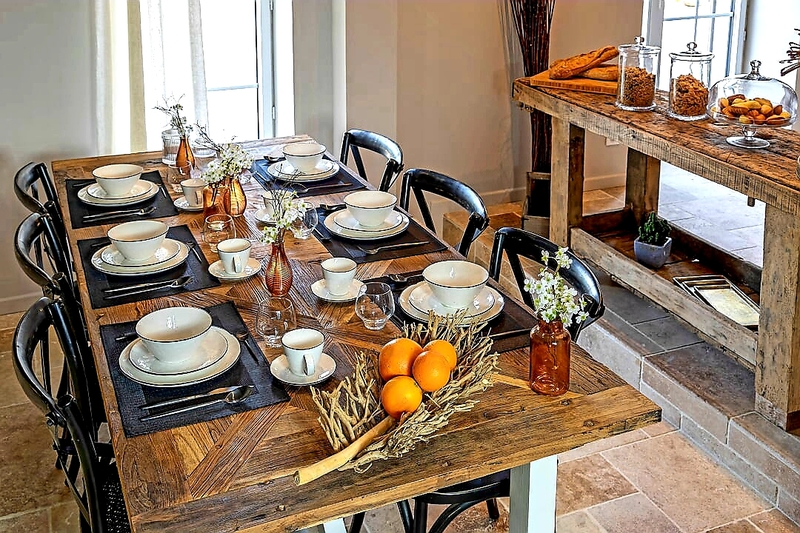 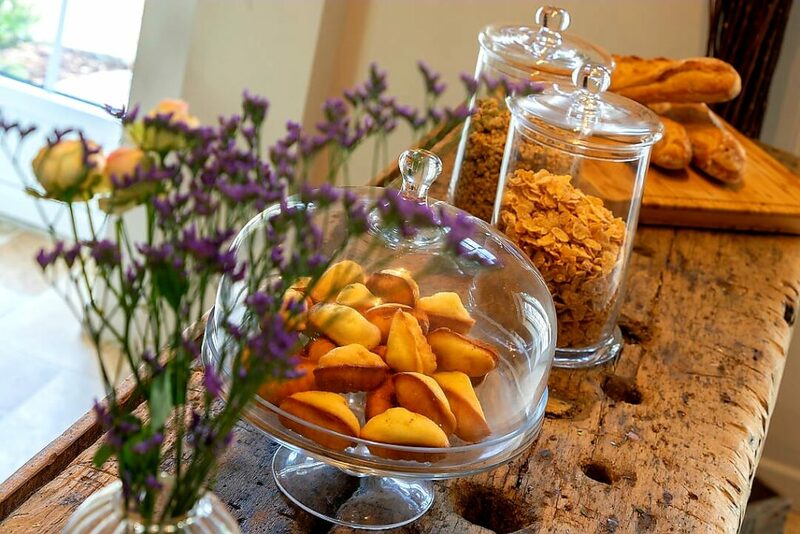 A gourmet breakfast buffet made with locally sourced products of Touraine is served in the dining room. 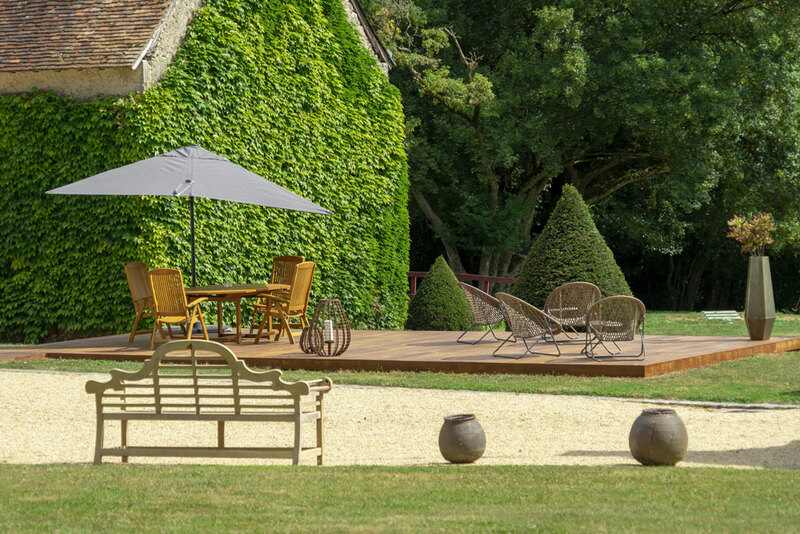 A lounge is at your disposal. 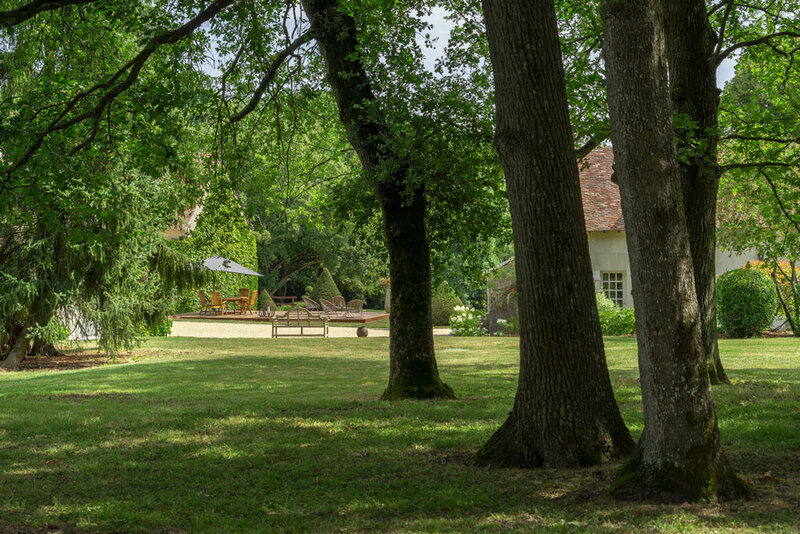 A private and secure car parking in the domaine. 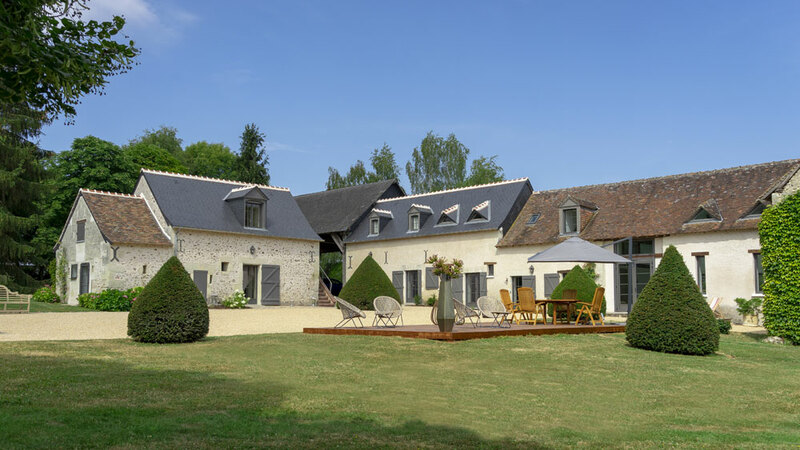 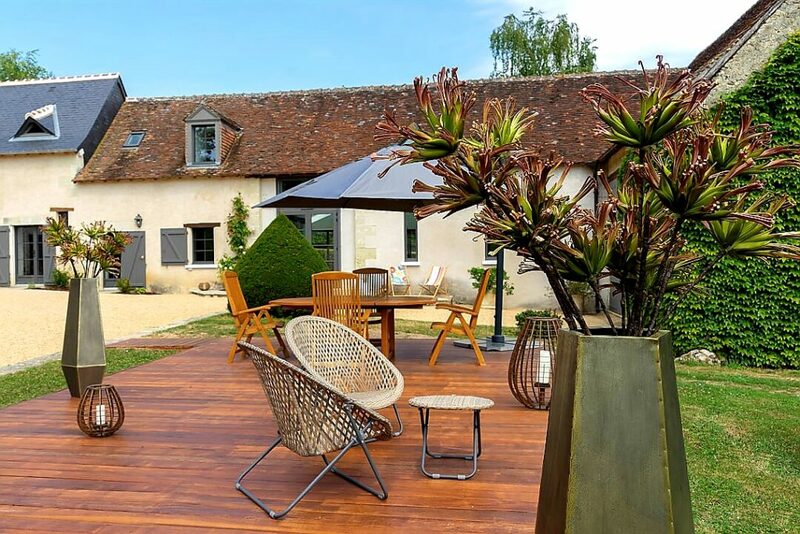 With a very easy access, at only 6km from the highway A28, 20 minutes from TOURS City, the “Domaine de la Limetière” is close to the Chateaux de la Loire. 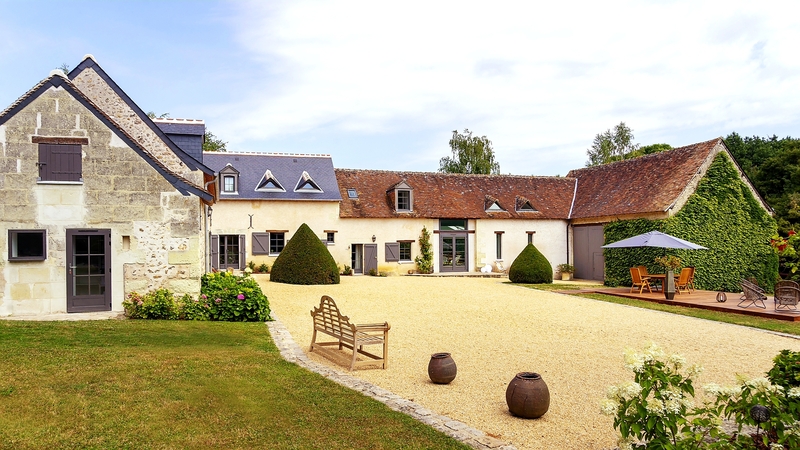 And you will not be surprised to see horses, because the Domaine de la Limetière is also a stable of sport horses.